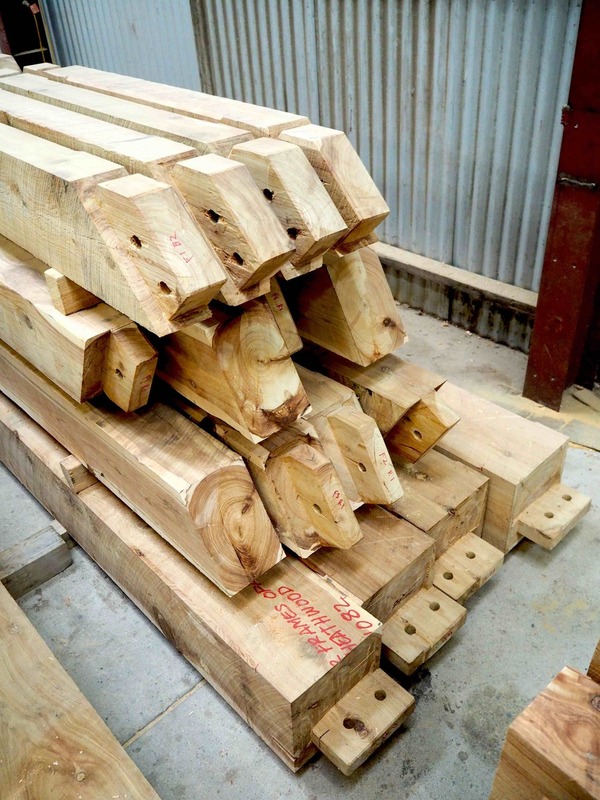 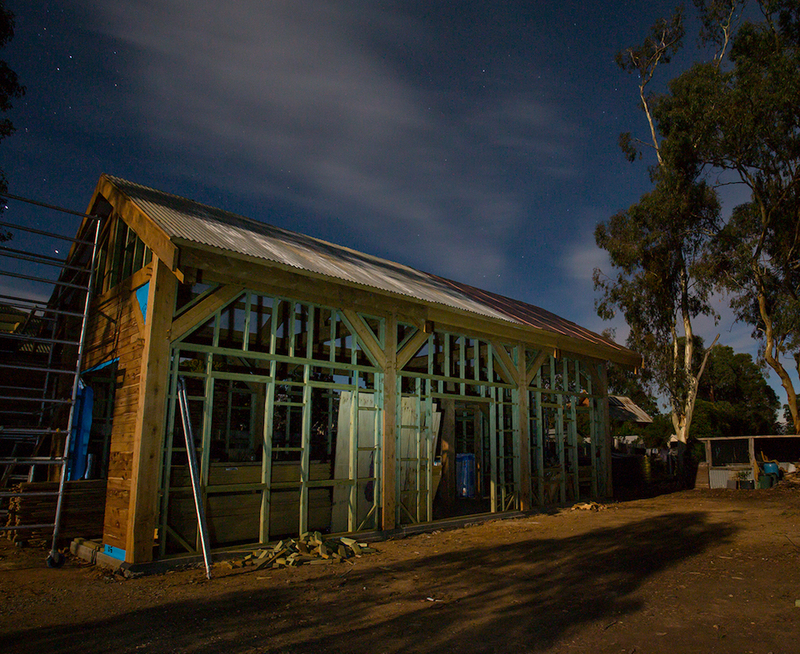 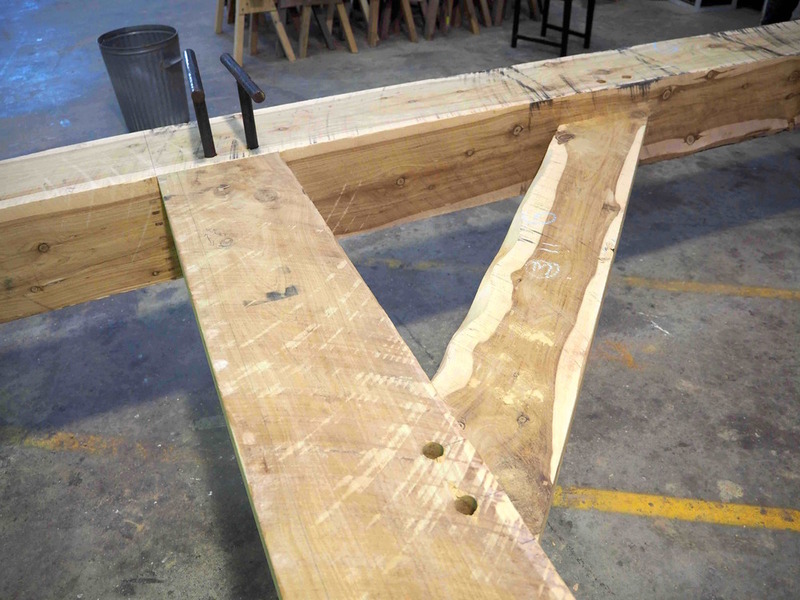 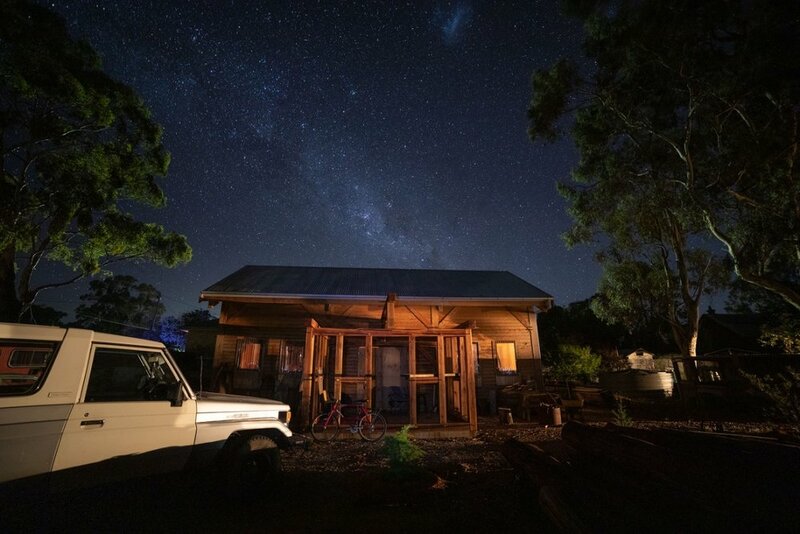 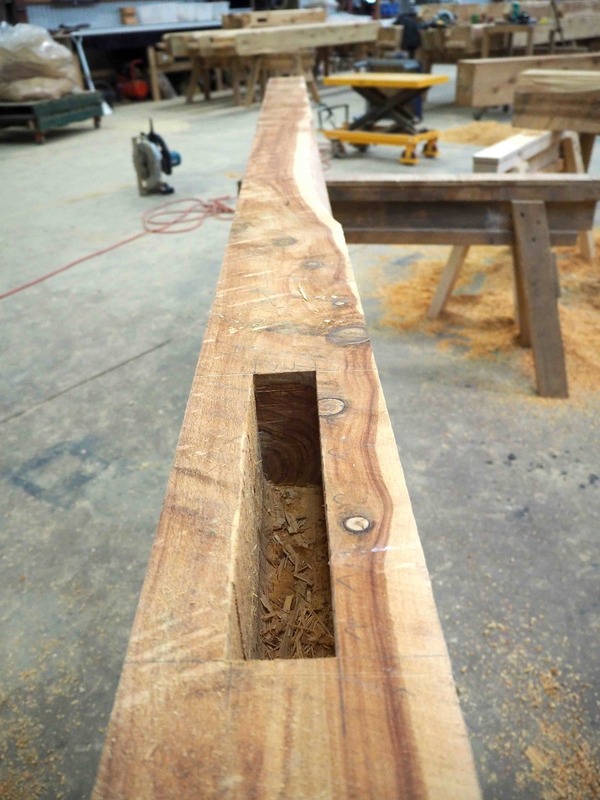 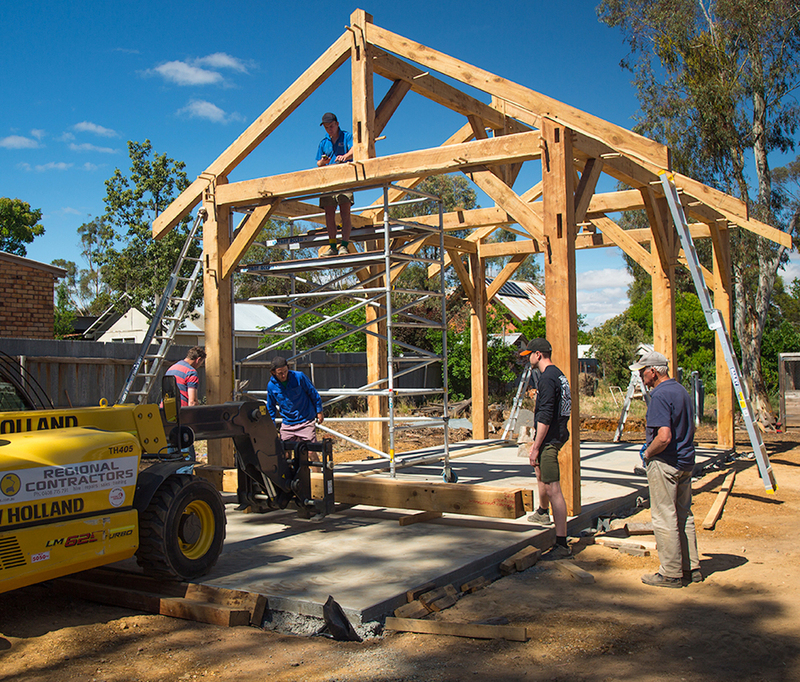 In August 2015 I began building a Post & Beam Frame using traditional timber framing methods. 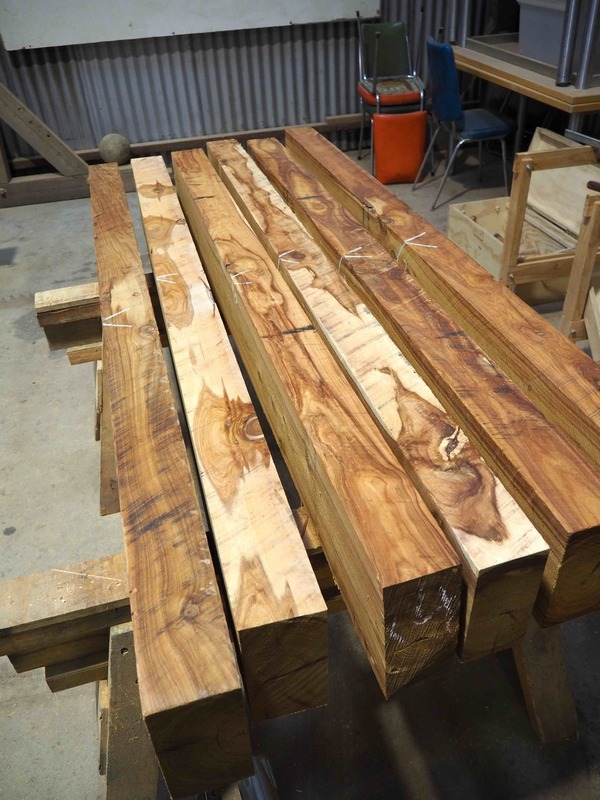 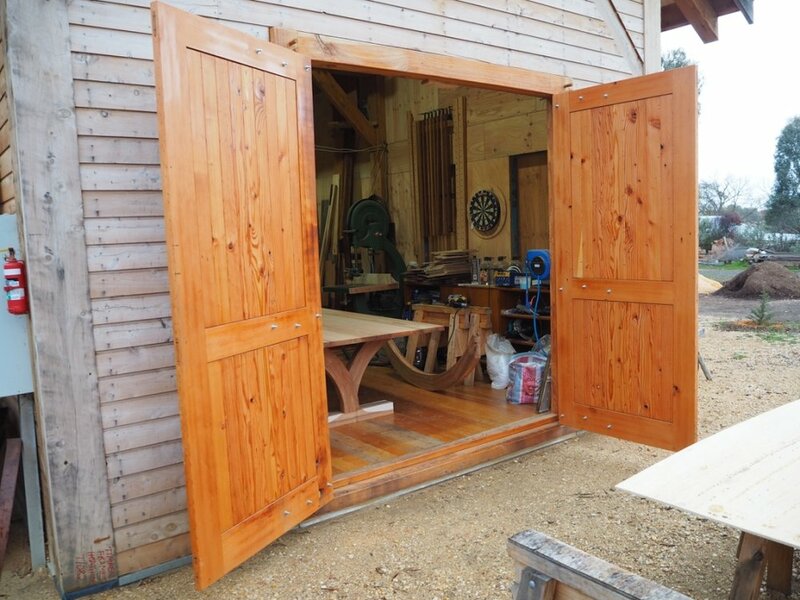 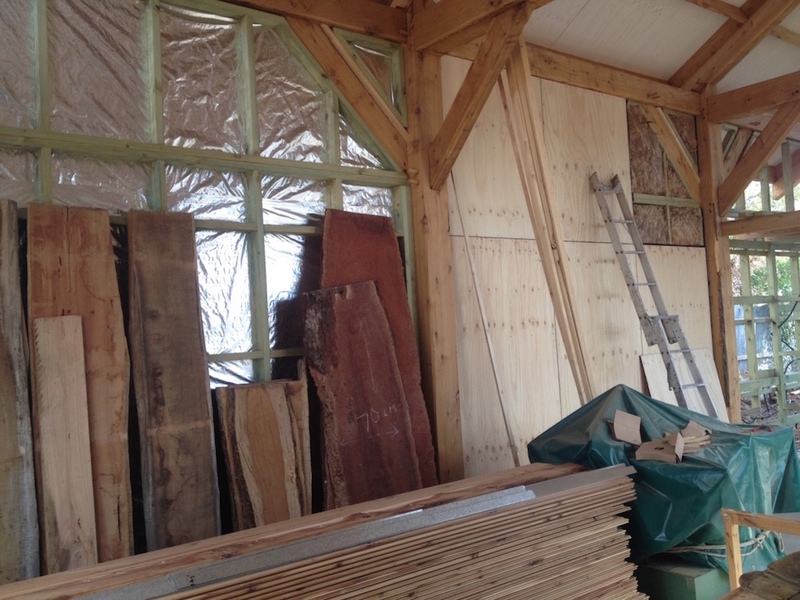 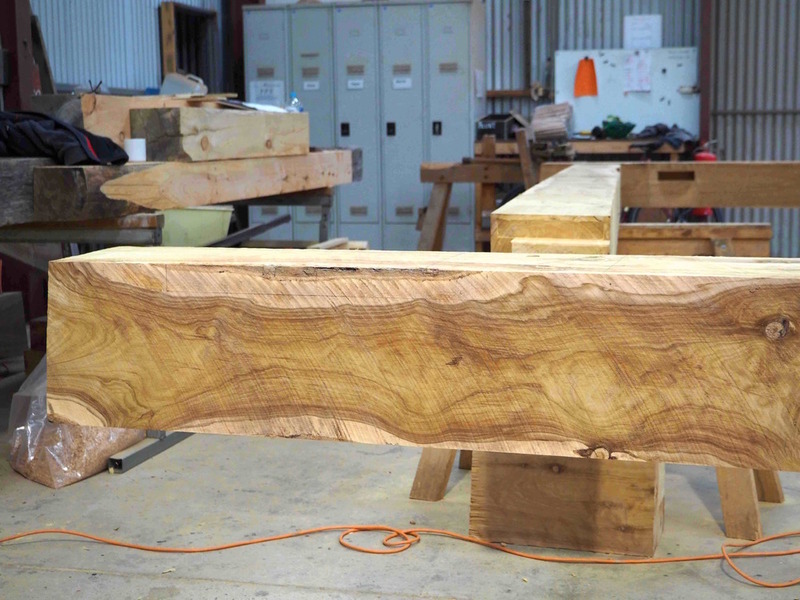 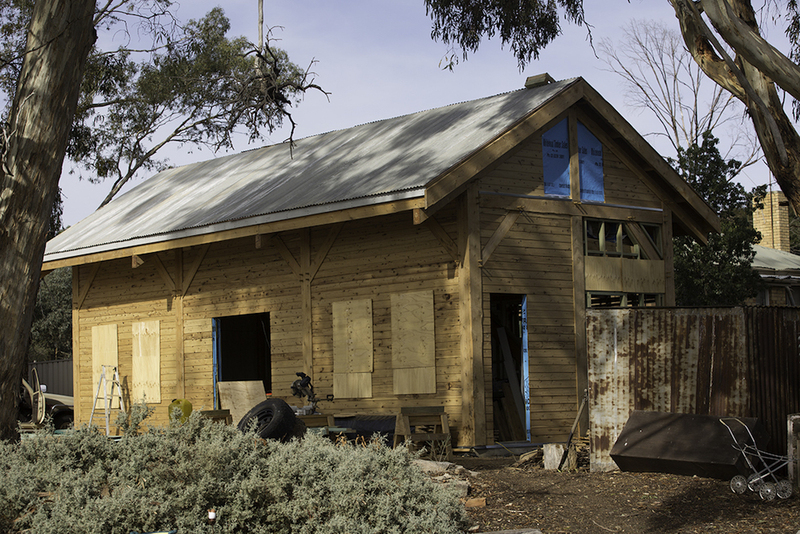 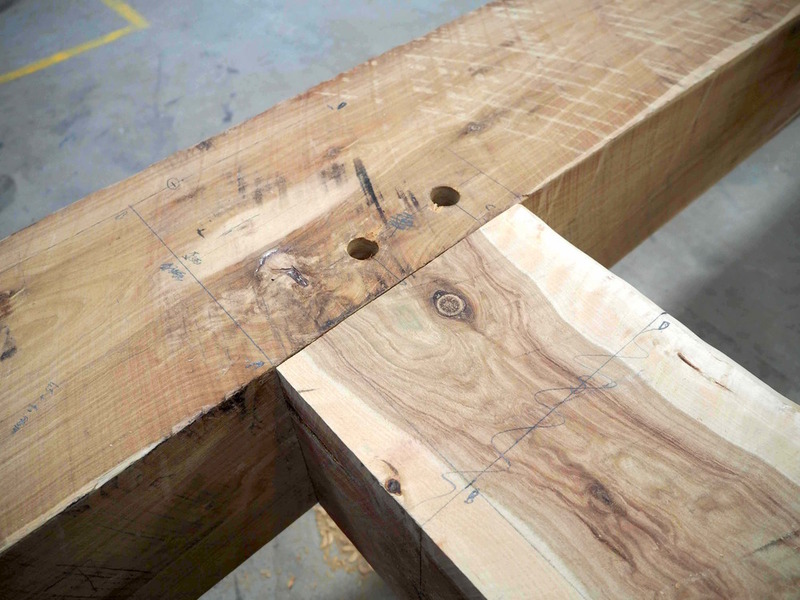 The frame which is built from large section Native White Cypress forms the crux of a new workshop. 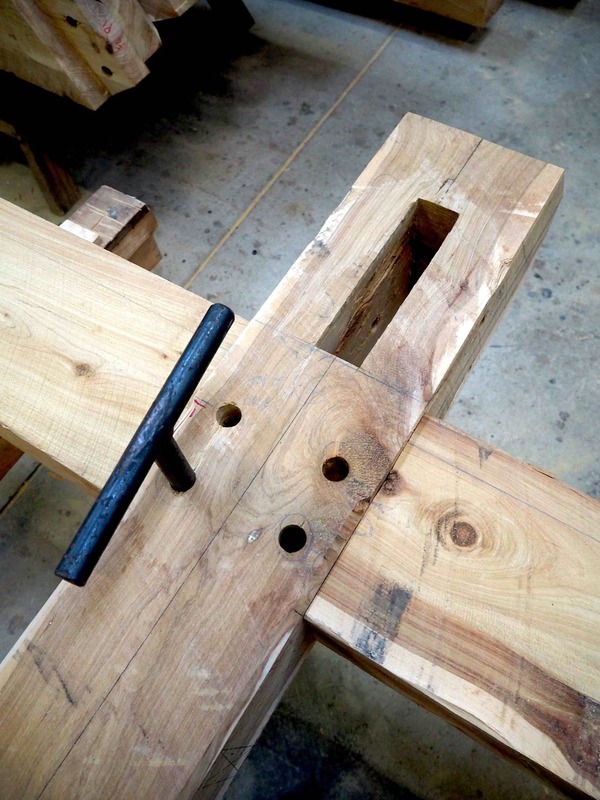 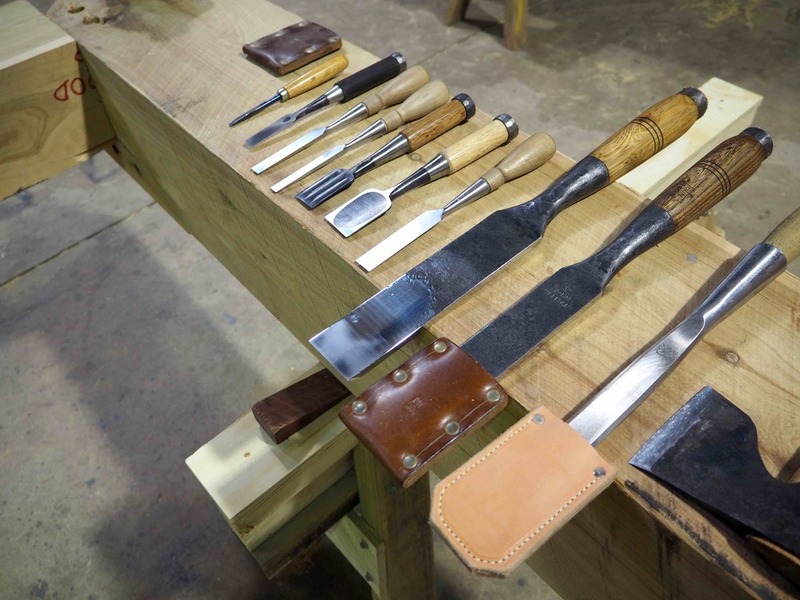 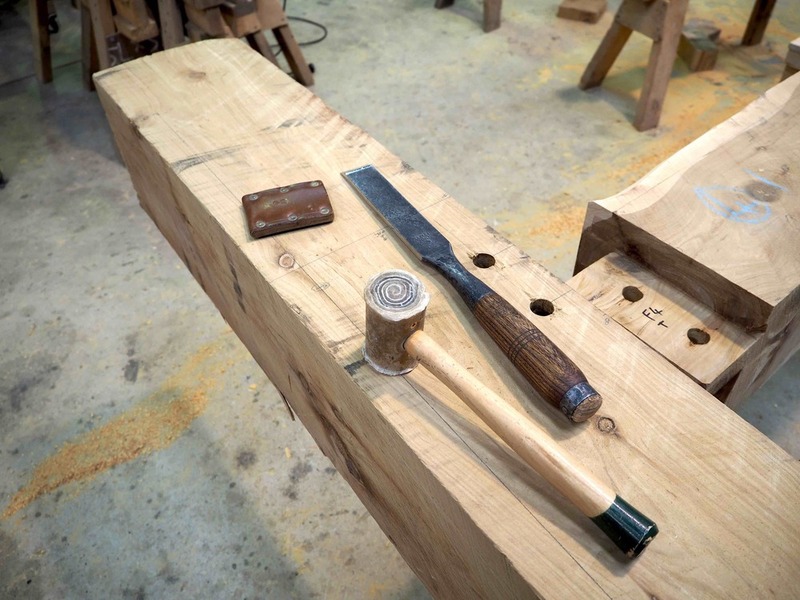 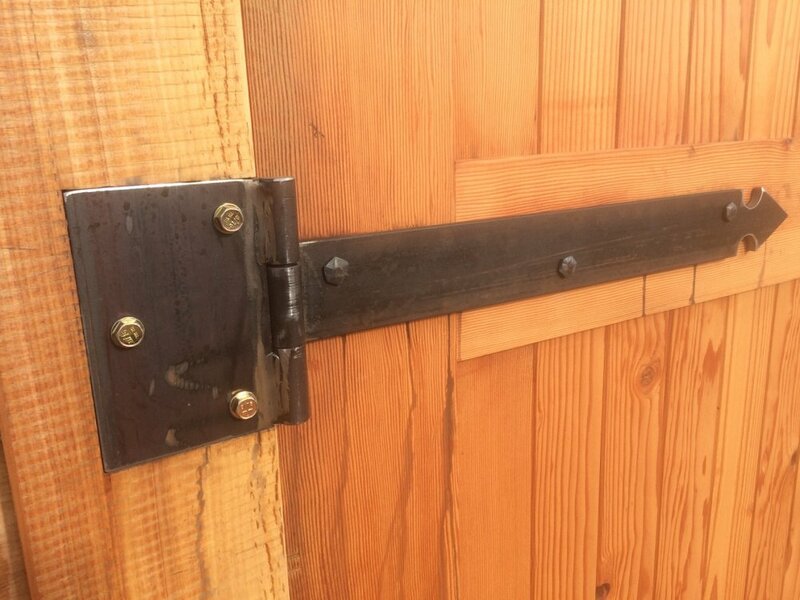 Each timber is mortise and tenoned together and then pinned with a hand shaped peg made from English Oak.